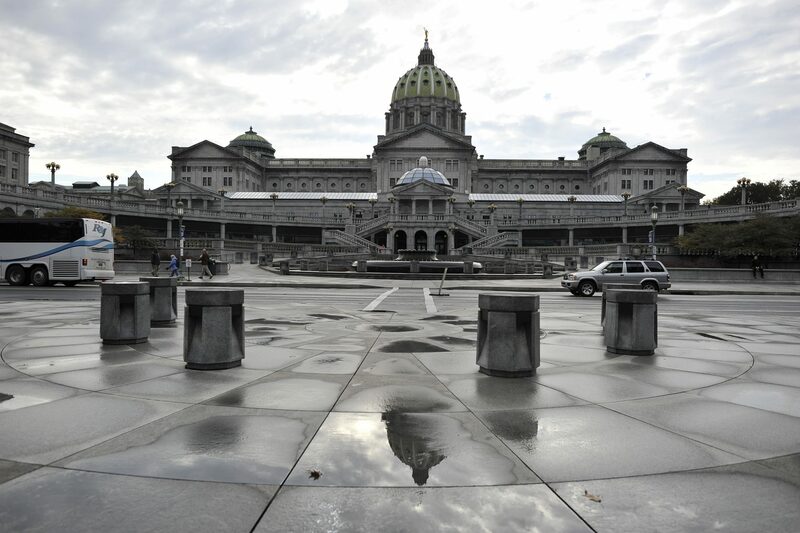 After commissioning an independent study on how to fix Pennsylvania’s higher education system, House and Senate lawmakers held a joint hearing Monday to debate which solutions are actually viable. The report is by public policy research group the RAND Corporation, and lays out five possible fixes for the state system. They include consolidating schools, and organizing them under larger state-related universities, like Penn State. The report also notes, a state funding increase wouldn’t hurt. GOP Senate Education Chair John Eichelberger said he prefers a tough love approach to funding. “They have so many fewer students than they used to have. I think that we should level-fund them this year. That would force more change within the system, and that would be a good thing for the future of the system,” he said. Eichelberger said he thinks the best solution is ultimately layoffs, and potentially closing a few schools. However, he noted, the school system’s faculty union–the Association of Pennsylvania State College and University Faculties–makes that difficult. “The problems they have are largely a result of that contract,” he said. APSCUF President Ken Mash thinks otherwise. “When the US News ranks your state 50th for higher education because of funding issues, well, you better look at the funding issues,” he said. Democrats have repeatedly complained RAND’s potential solutions–several of which would necessitate tuition hikes–ignore the state system’s actual purpose of providing affordable higher education. Chester County Senator Andy Dinniman, Eichelberger’s Democratic counterpart on the Education Committee, said he’s pushing for more money for PASSHE, but his expectations are low. “I am concerned. And I think despite my arguments, and those of others in both parties who want more higher education money, it’s going to be very difficult to get,” he said.